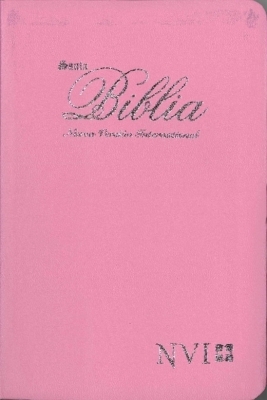 This ultra-thin Spanish NVI Bible (Nueva Versi�n Internacional), now with concordance, is beautifully designed to present as a gift or award. Available in 4 colors. Imitation leather, white high-quality Bible paper, ribbon marker and gold gilded edges. Makes a great Sunday school or graduation gift.